10 St Mary St Condos by Lifetime Developments is a new mixed-use condominium development currently in pre-construction at 10 St Mary St in downtown Toronto, Ontario just south of Bloor Street and west of Yonge Street. It is a proposed 42 storey residential building with 255 dwelling units and retail at grade level designed by Core Architects Inc. Lifetime Developments has constructed many residential buildings throughout the Greater Toronto Area within the last 30 years. They are an award-winning Toronto-based real estate developer who "continues to set new benchmarks for design innovation and architectural excellence". Below is a list of some of their many residential development projects. 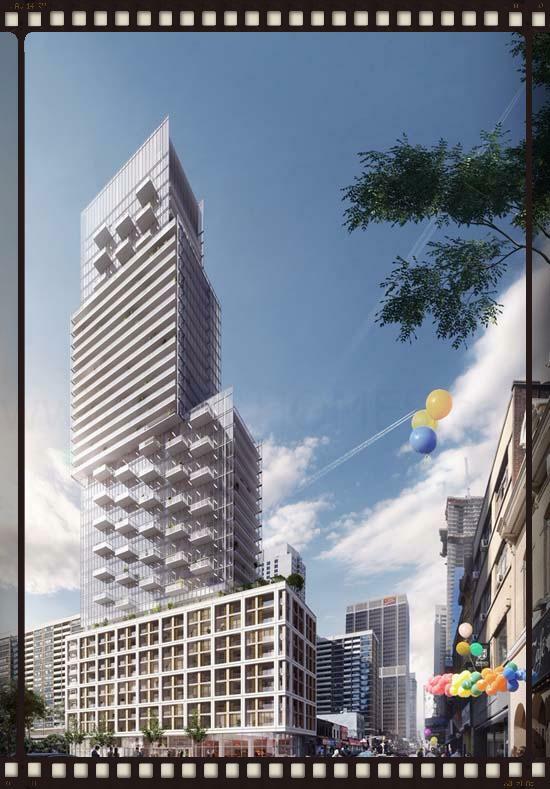 Whitehaus Condos - A new condominium development currently in pre-construction located at 2360 Yonge Street in Toronto, Ontario with 29 storeys and 234 units. Unit size range from 377 square feet to 1,056 square feet with sales for available units starting from the mid $200,000's. Scheduled completion date is 2019. 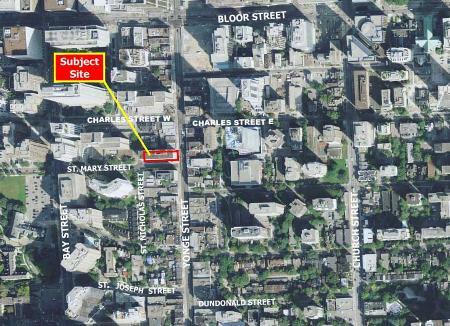 Amenities include, fitness centre, lounge and bar, artist studio, event kitchen, ping pong lounge and dog wash station. Bisha Hotel and Residences - A new condominium development with INK Entertainment currently under construction and is selling located at King Street West and Blue Jays Way in Toronto, Ontario with 44 storeys and 355 units. Available unit size range from 389 square feet to 699 square feet with sales for available units starting from the $300,000's. Designed by Wallman Architects and estimated completion date is 2016. Amenities include concierge, exercise room, games room, dining area, rooftop terrace, lounge, cabanas, bar, cafe, restaurant and business centre. The Bond Condos - A new condominium development currently under construction and is selling located at 290 Adelaide Street West in Toronto, Ontario with 42 storeys and 393 units. Available unit size range from 524 square feet to 3,568 square feet with sales for available units ranging in price from $391,900 to over $3,000,000 designed by CORE Architects. Scheduled completion date is May of 2016. Amenities include exercise room, yoga and pilates studio, golf training facilities, terrace, BBQ area, sun deck, lounge, fire place and games room. The Code Condos - A new condominium and townhouse development with BLVD Developments currently under construction and is selling located at 6 Parkwood Avenue in Toronto, Ontario with 9 storeys and 118 units. Sales for available units range in price from $349,900 to over $629,900 and scheduled completion date is June 2016. 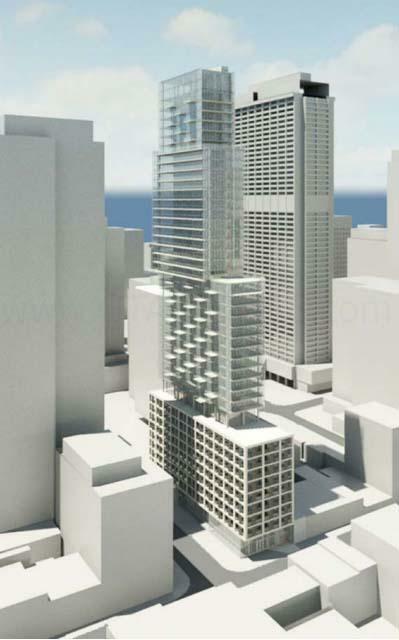 In addition to Lifetime Development's many residential development projects is the 10 St Mary St Condominiums coming soon to the Yonge and Bloor area in downtown Toronto situated close to all amenities. Register your interest with us today for the 10 St Mary St Condos VIP Platinum Access by Lifetime Developments!